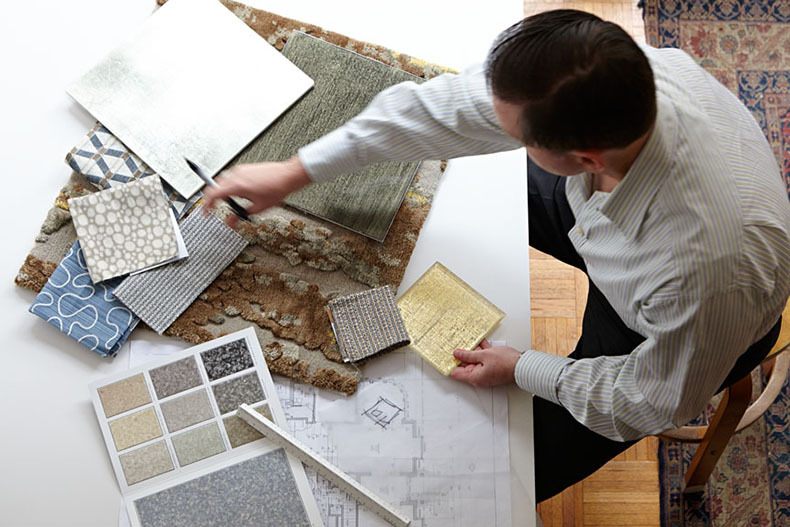 Do you seek professional assistance that can redo the interior of your home, office or store? If the answer is yes, then it is good to contact us. Based in Hapur (Uttar Pradesh, India), we are providing interior designing services to the clients in the city. Our motto is to provide functional solutions with multi-comfort approach. So, appoint us as your interior designer and get premium solutions as per your schedule and budget. Our service charges are also reasonable.